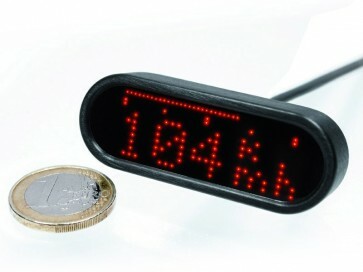 The motoscope mini is an extremely small and lightweigt multifunctional instrument featuring an innovative display technology. All readings can be shown in a horizontal or vertical mode. The illumination intensity is adapted automatically. 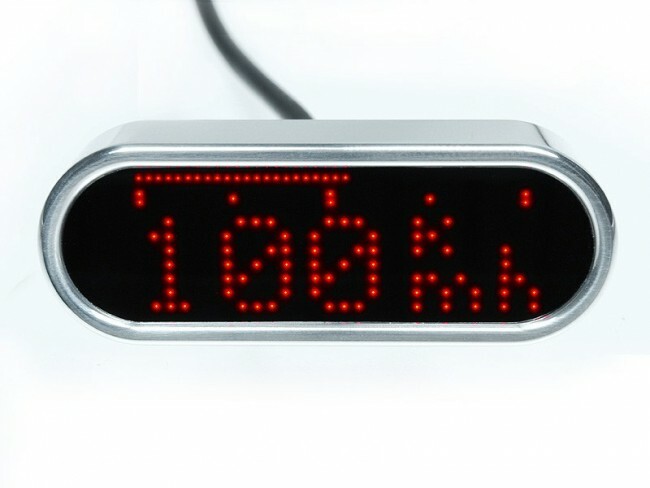 Compatible to almost all original speedometer sensors (3 wire and dry reed contact). Alternatively, an extra speedometer sensor is always contained in the scope of supply.